Rock a natural look — with a little help. This sculpting eyebrow pencil is practically magic in the way it highlights, shapes, structures and flaunts what you've already got. Pencil makes it easy to shape, fill and define for enhanced, natural-looking brows. 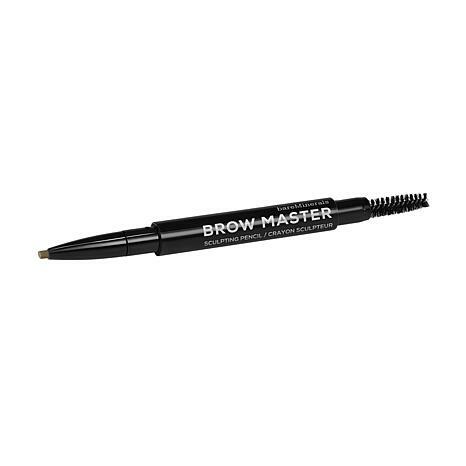 This all-in-one brow tool features a retractable pencil with a versatile oval tip on one end and a spoolie on the other. Mineral pigments provide buildable, natural color designed to match your hair color. Each shade was thoughtfully designed to have natural undertones so brows never appear too harsh. 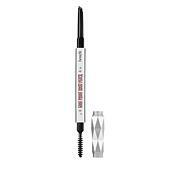 This formula is water-resistant and smudge-resistant so your brows will look defined all day long. 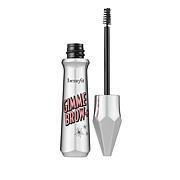 The spoolie end is ideal for taming brow hairs and blending the color to create your best brows.